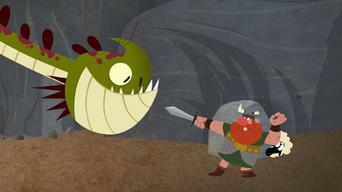 How to watch DreamWorks How to Train Your Dragon Legends: Volume 1 (2011) on Netflix Argentina! Yes, DreamWorks How to Train Your Dragon Legends: Volume 1 is now available on Argentine Netflix. It arrived for online streaming on October 7, 2017. We'll keep checking Netflix Argentina for DreamWorks How to Train Your Dragon Legends: Volume 1, and this page will be updated with any changes. Volume 1 of DreamWorks How to Train Your Dragon Legends has 3 episodes. Because different Netflix countries have different availability for episodes, you'll need to check the episode listing below to see which are available in Argentina. 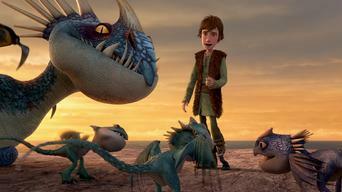 Hiccup, Astrid and Gobber rewrite the insider training secrets for 14 dragon species. Then, Gobber and the gang pursue the legendary Boneknapper. 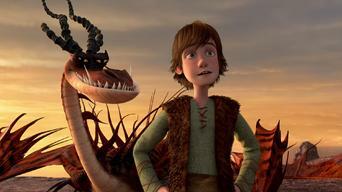 Hiccup, Astrid and Gobber rewrite the training secrets for 14 different dragon species. 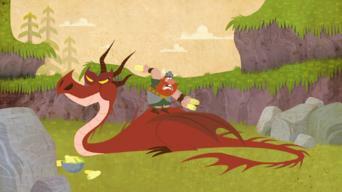 Uncover the Island of Berk's legendary dragon mythology! Convinced that the legendary Boneknapper is responsible for burning his house down, Gobber enlists Hiccup and the Viking gang to hunt him down. 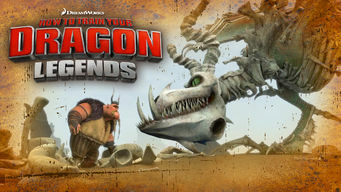 DreamWorks How to Train Your Dragon Legends of DreamWorks How to Train Your Dragon Legends has 4 episodes. Because different Netflix countries have different availability for episodes, you'll need to check the episode listing below to see which are available in Argentina. 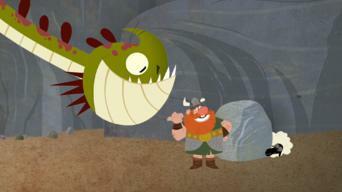 Uncover Berk's legendary dragon mythology! 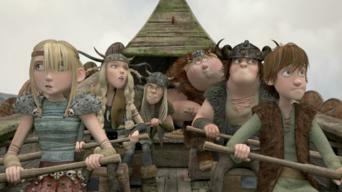 / Berk's dragons all inexplicably fly away. / Gobber and the gang hunt down the legendary Boneknapper.